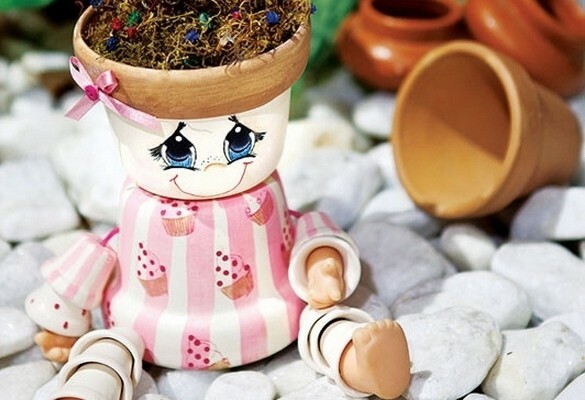 It’s spring time! 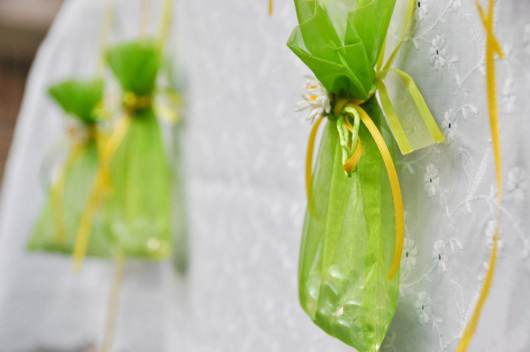 And we are looking for crafty and creative way to decorate our home with cheerful things in bright colors. 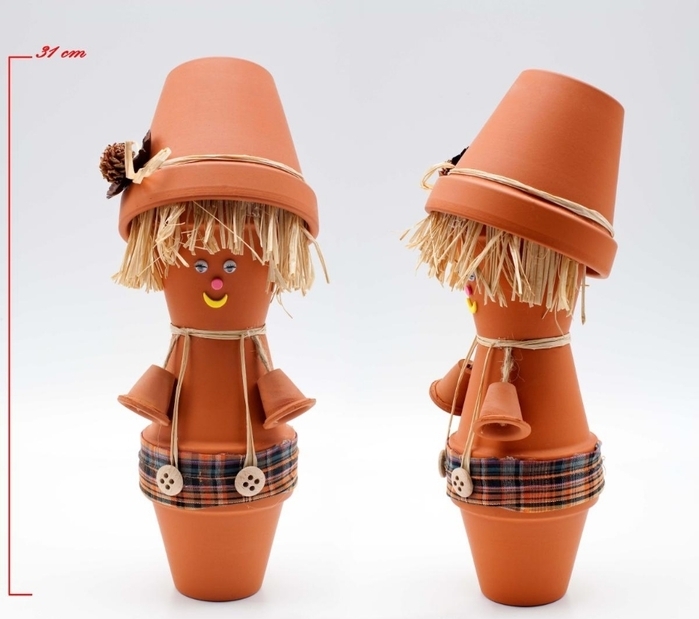 With these smiling faces you can decorate a garden, a balcony, and when colder, adorn the window sill. 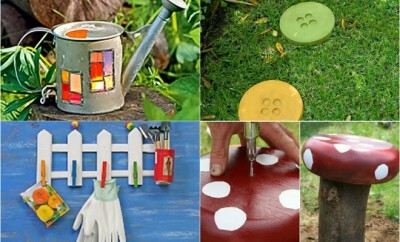 These easy DIY garden decoration ideas are so cute particularly because of their face expressions. The most important thing here is to paint a face that is happy and fun. 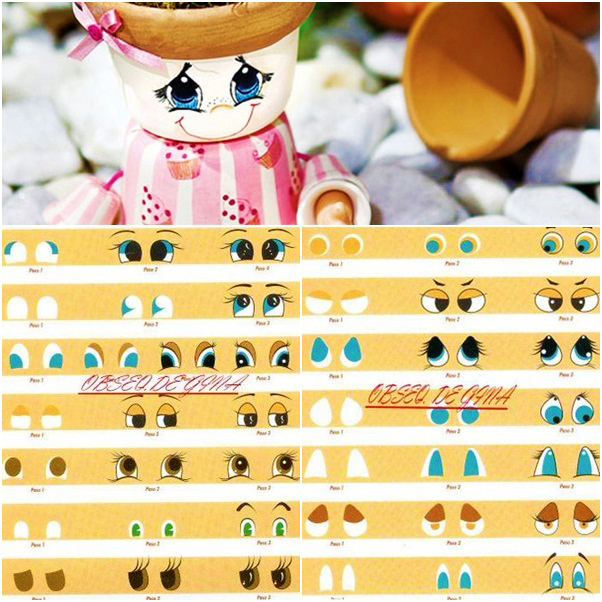 Below we have a step-by-step pictures and several templates of expressive eyes that you can use for your dolls. 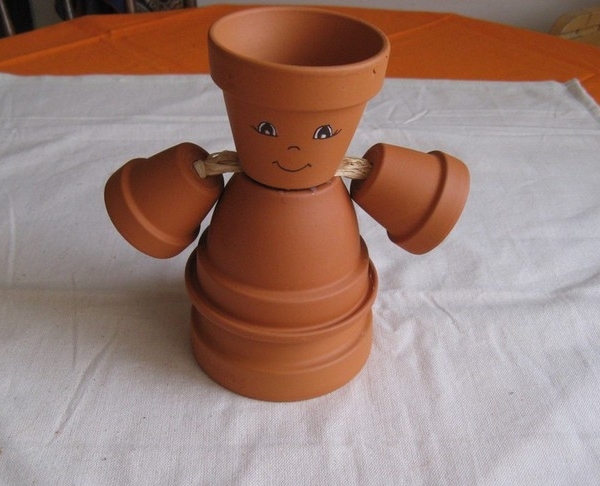 These funny dolls can be made from clay flower pots but if you like, you can use plastic pots, which are cheaper. 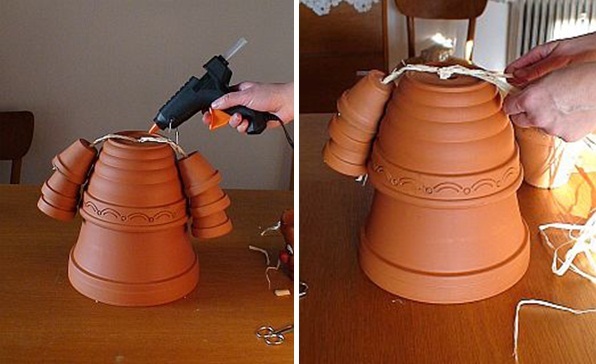 To paint the pots, you will need a brush and acrylic paint. 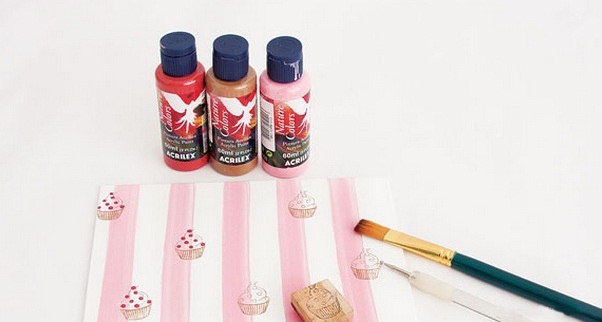 If you are familiar with the decoupage technique with napkins or fabric, you can use that, too. 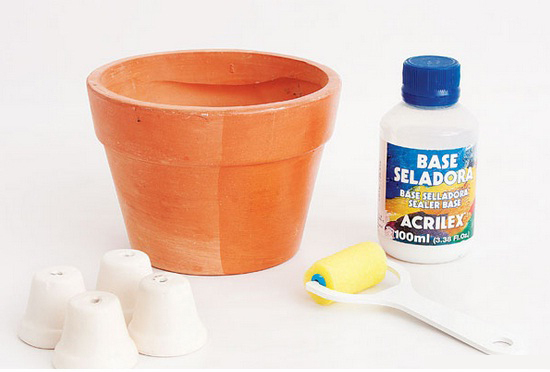 First you need to paint the pot with white acrylic and paint roller. 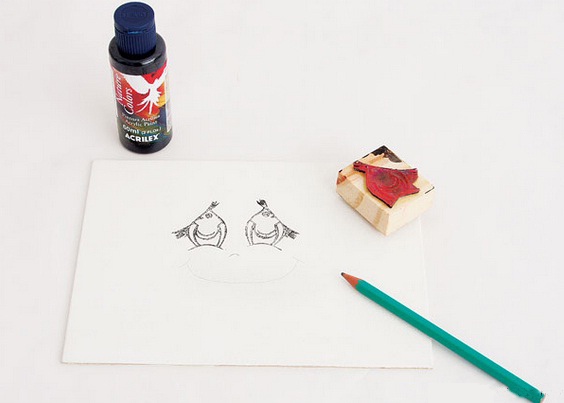 Use the template below and draw eyes with a pencil. 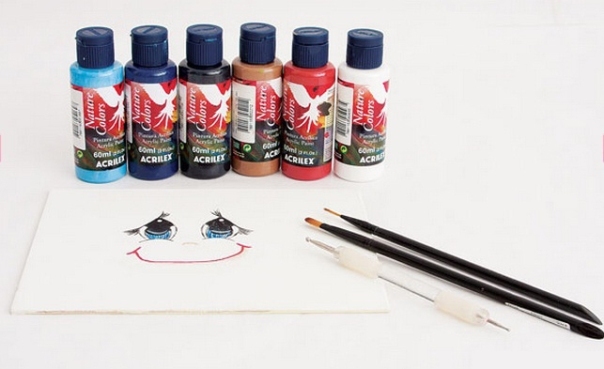 Paint the eyes with thin brushes and acrylic paints. 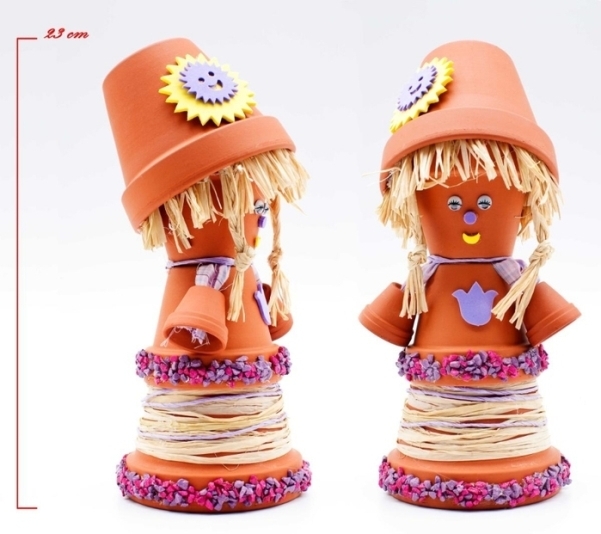 The “dress” for the doll can be painted in many different ways. 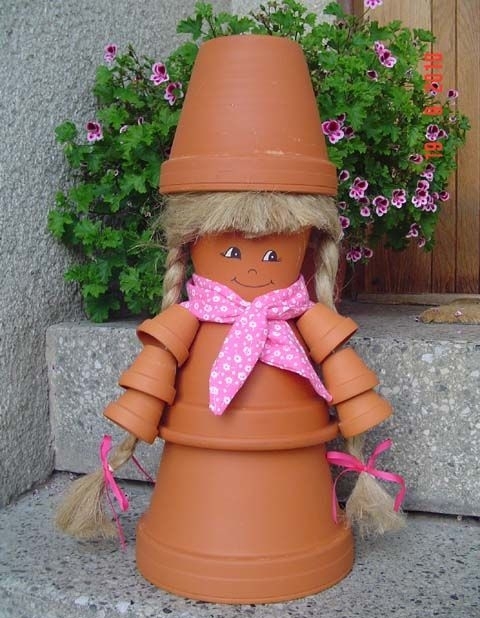 The pot here is painted with white paint and pink stripes. It is used a stamp for the cupcakes. 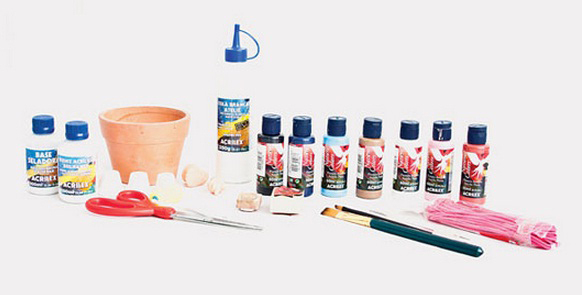 As mentioned before, you can Decoupage the pots with fabric and flower prints for example. 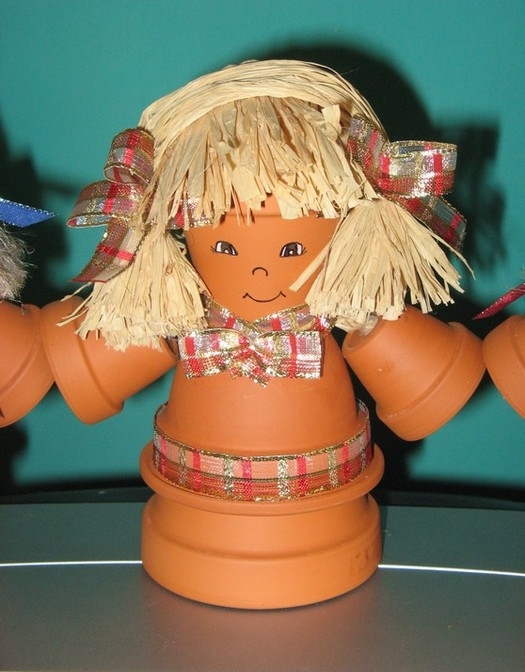 The smaller pots used for legs and arms are attached with a rope and a silicone adhesive. 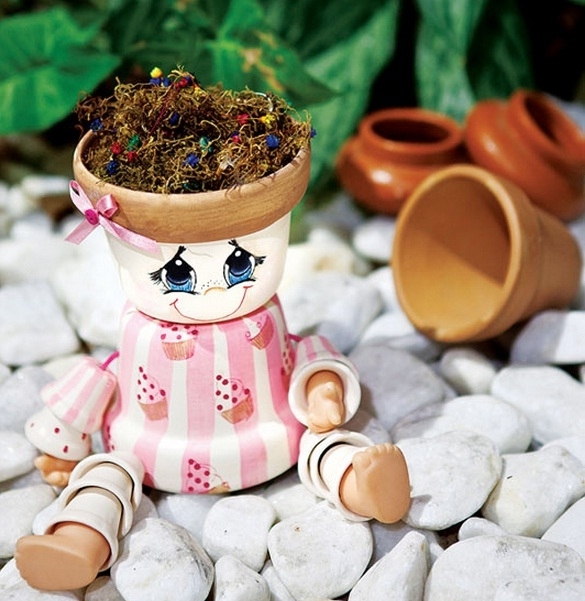 You can also take these from an old doll to complete the look.